This newly painted home is perfect for a first time home buyer! Beautiful new flooring, new paint, new appliances in kitchen to include microwave. A fireplace in the living room makes for a cozy place to entertain. The home has a fenced in backyard for pets and is only 25 minutes from Fort Bragg. This home is a must see! -This newly painted home is perfect for a first time home buyer! Beautiful new flooring, new paint, new appliances in kitchen to include microwave. A fireplace in the living room makes for a cozy place to entertain. The home has a fenced in backyard for pets and is only 25 minutes from Fort Bragg. This home is a must see! 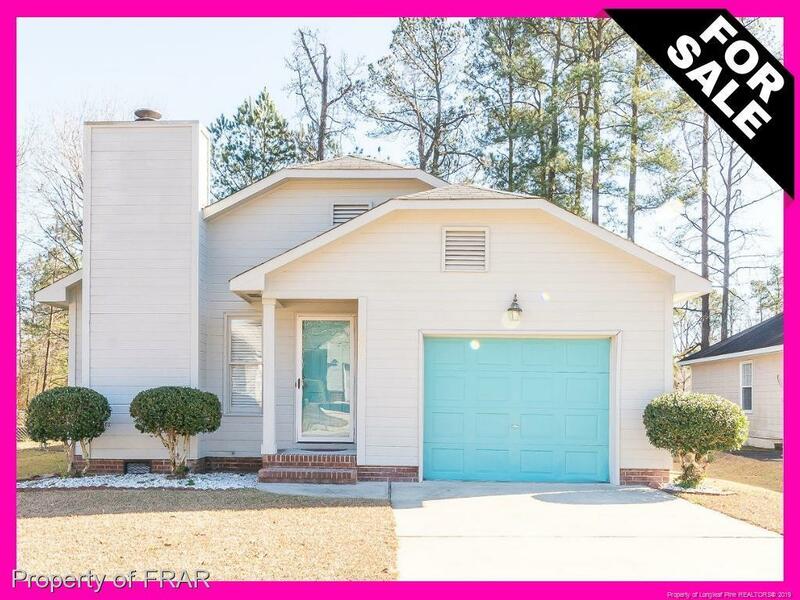 Call/Text Patty at 910-476-4267 to see this home!